BASKETBALL SPOTLIGHT NEWS: Basketball Spotlight Feature: Future Phenom Camp Goes International! 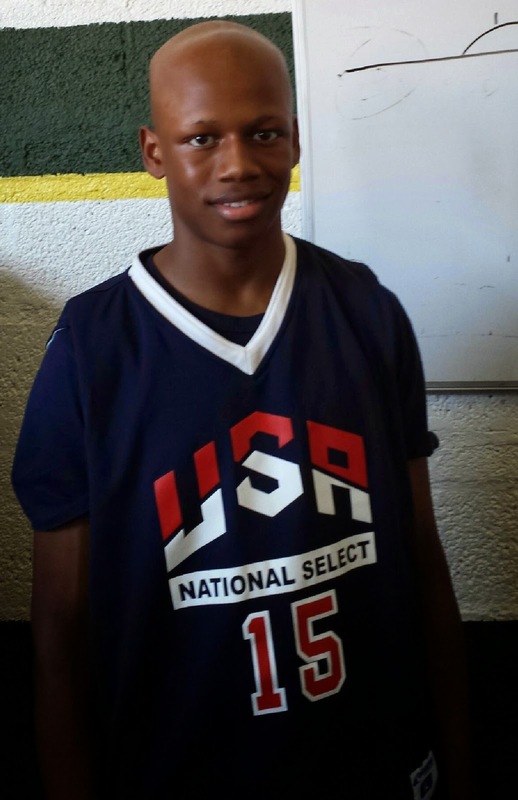 Basketball Spotlight Feature: Future Phenom Camp Goes International! 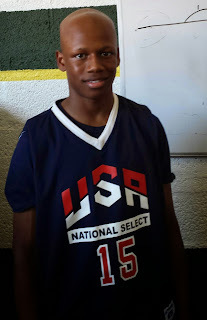 The Basketball Spotlight Future Phenom Camp class of 2019 group will not just have the best the United States has to offer – with the confirmation of Canada’s Isaiah Moseley Spotlight has gone International. One of the nation’s best scoring combo guard Moseley flat out get the job done against anyone put in front of him. A unique combination of speed, strength, and skill he is a threat on any angle on the court – effective on the baseline and on straight-line drive from the wing or top of the key; too much space will result in a quick trigger jumper that is done with excellent elevation for this level. Excellent at the basket even with contact, he will make you pay there or at the foul line with an excellent natural stoke; as a two he is your proto-type versatile scoring, guards the position – can be considered a stopper, and can also move to the lead position and handle primary duties. Moseley is a known member of the Canadian Olympic training group and this is apparent each time you see him pick up a ball. As good as he is now, his potential is off the charts as he continues to develop - this is no consolation for August 23rd & 24th attendee to the Spotlight Camp as Moseley isn’t coming to prove his is the best in Canada; he is coming to prove he is the best in this country too, we wonder if anyone can stop him!